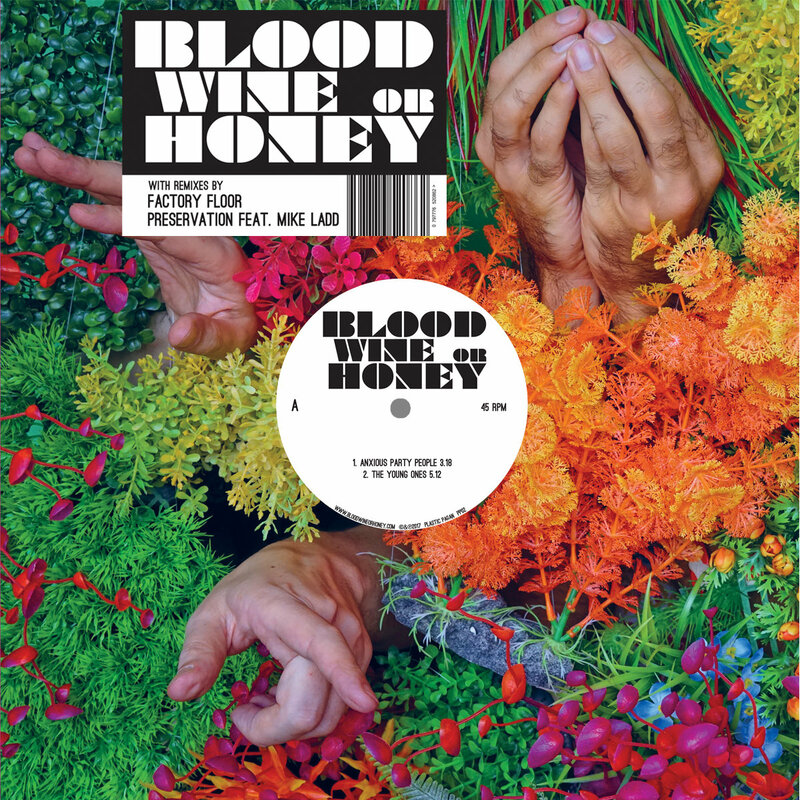 The debut release from Blood Wine or Honey! Includes 'Anxious Party People' and 'The Young Ones', with remixes by Factory Floor and Preservation feat. Mike Ladd. 180g vinyl with full colour sleeve. 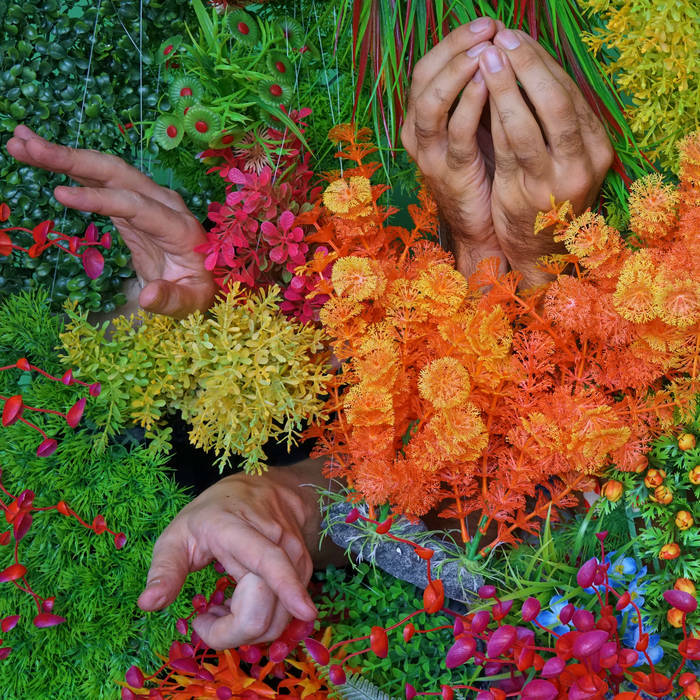 We will be shipping the record to you from Hong Kong by registered airmail. It may work out significantly cheaper for you if you go to your local record shop and request they order it in. Our distributor (out of the UK) is Cargo, and they will stock most places worldwide, particularly in the UK and EU. Please get in touch with us via the email link on the site if you have any questions. Also, if you live in the following countries—Brazil, Netherlands, Switzerland, Sweden,	Denmark, Israel, Canada, Australia, New Zealand, Great Britain, Russia, France, Germany	Norway, South Korea, Vietnam—please choose the US shipping price.